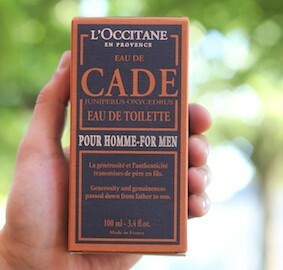 there are two new things for men that I wanna show you today! 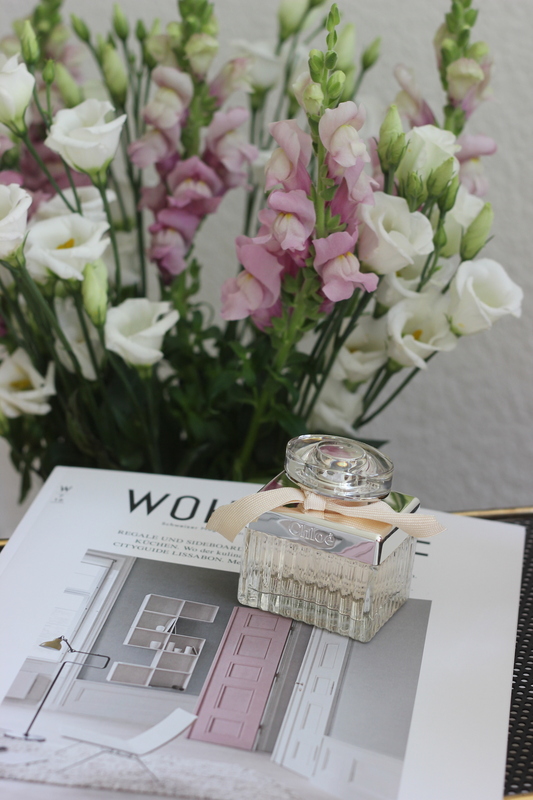 there is a new fragrance in the shops – the new SUMMER EDITION of the well known L’EAU D’ISSEY. 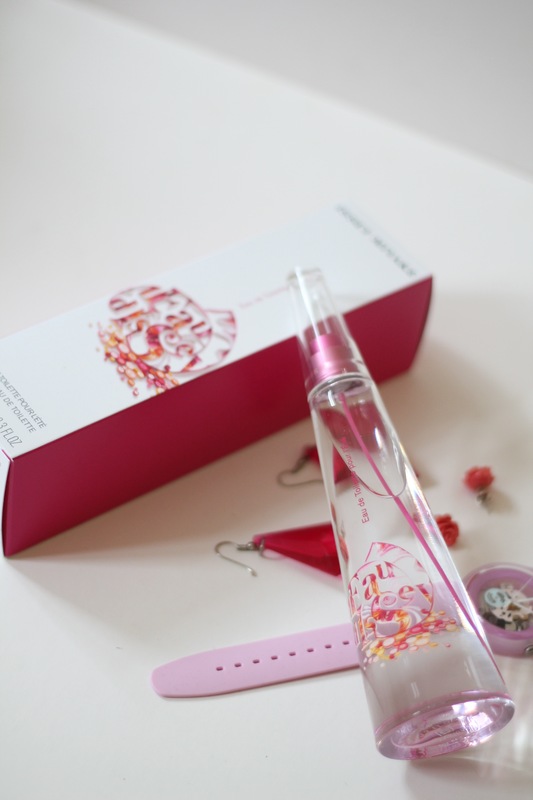 and I have more news for you, there is also a new L’EAU D’ISSEY that is called CITY BLOSSOM by Mademoiselle Maurice. the bottle of the summer edition looks very similar to the regular one but the scent of the is a bit lighter and more floral. 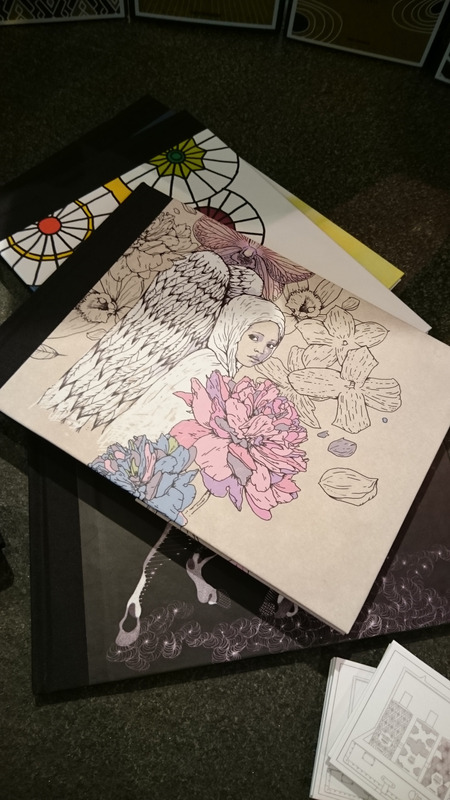 the CITY BLOSSOM has a less sweet and less floral base and is a bit more herbal. again I have to admit that I am very bad at discribing scents. 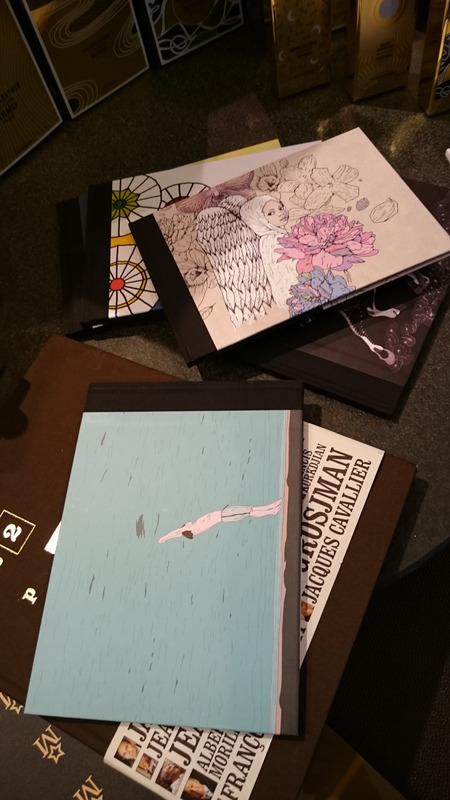 : ) this post should tell you that there is something new in the shops and is not a review about the products. 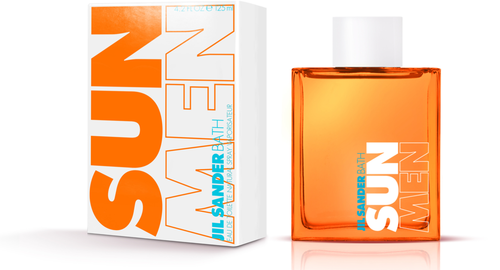 there is a new JIL SANDER summer fragrance: SUN BATH MEN! 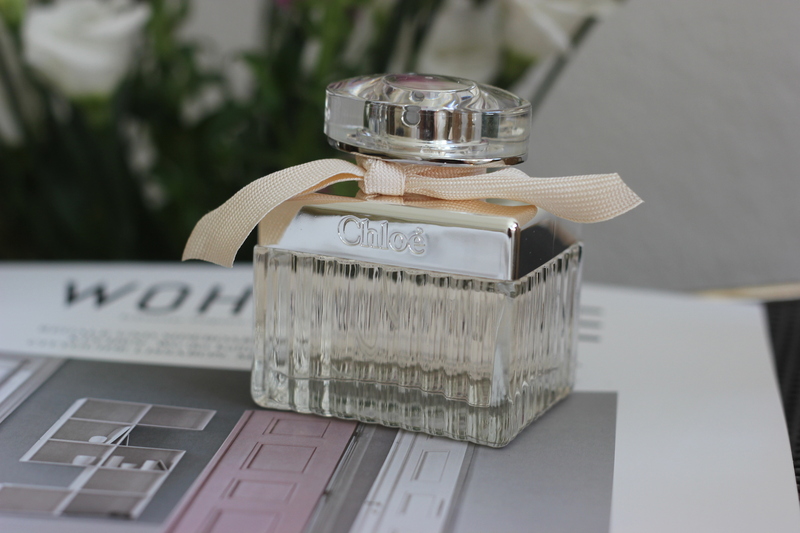 this is my new favorite fragrance! 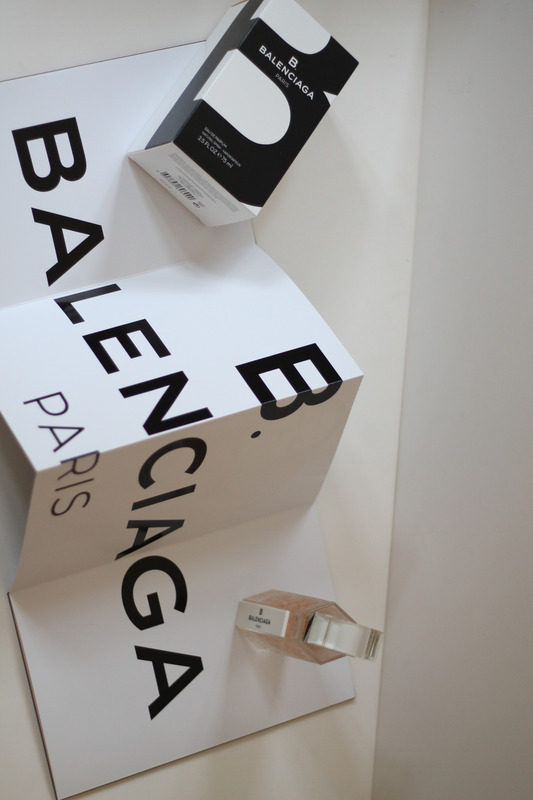 B. by Balenciaga Paris created by Alexander Wang and Domitille Bertier from IFF. what a lovely fragrance one for every day including the special days too. 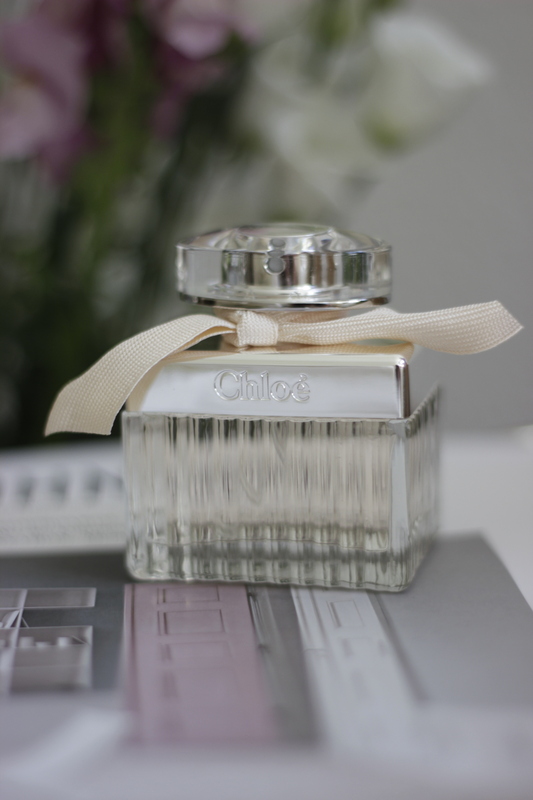 I am so happy to already have this before its in the shop so I can tell you how great it is and that I am more than sure that this will be a big must have fragrance in the future. 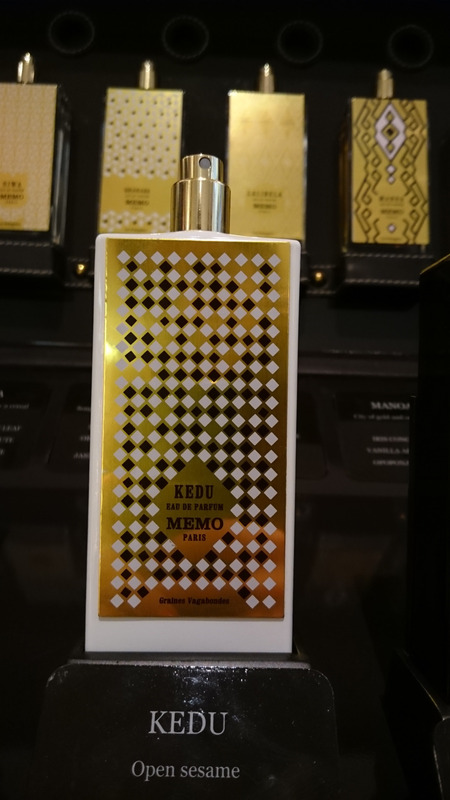 everytime I am wearing this – and this is almost every second day – I get a compliment on my fragrance followed by the question what it is that I am wearing. 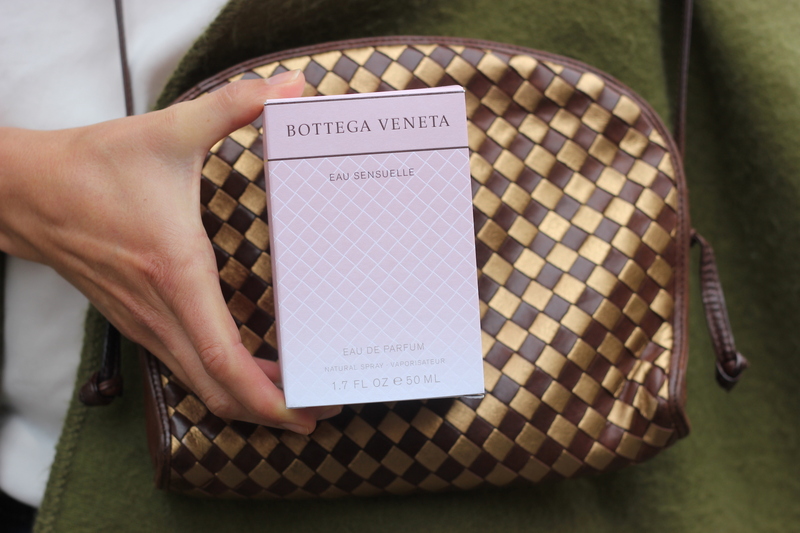 I had to give some to my mom as she already loves it too and I got one of these tiny containers where you can fill in the fragrance – these little spray containers come in very handy when you travel with hand luggage. 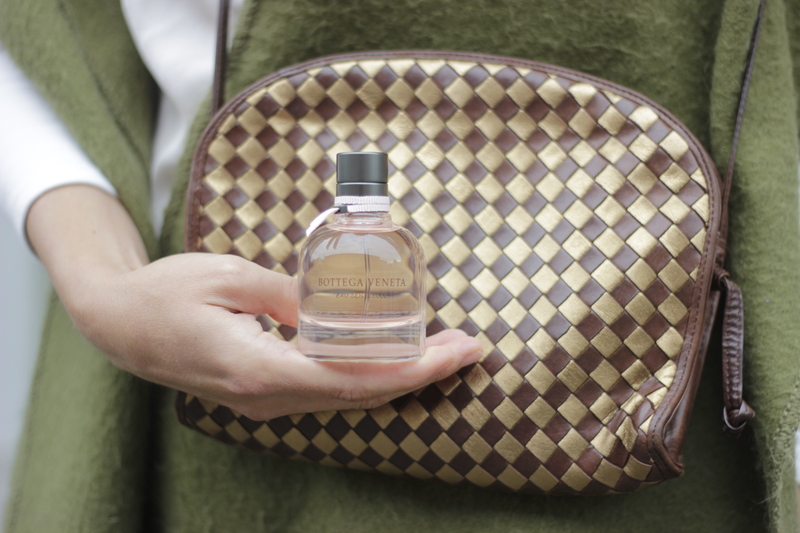 what I find really funny is that the fragrance transforms in two different ways after wearing it on the skin for a moment – either the fresh, green note lingers around or the warm and almost powdery touch stays more present. in my case it was the fresh green part that lasted and with my mom it was the opposite. another thing that I wanna say is even though this parfum is actually created for women it could also be a more unisex fragrance BUT one has to like a quiet dominant floral scent. the campaign was photographed by Steven Klein and shows a classic portrait of the model Anna Ewers. she was styled by Vanessa Traina and had her makeup done by Diane Kendal and her hair were styled by Didier Malige it took place in New York and I almost could not believe – it was taken on December 11, 2013 – yes, thats quiet some time ago. 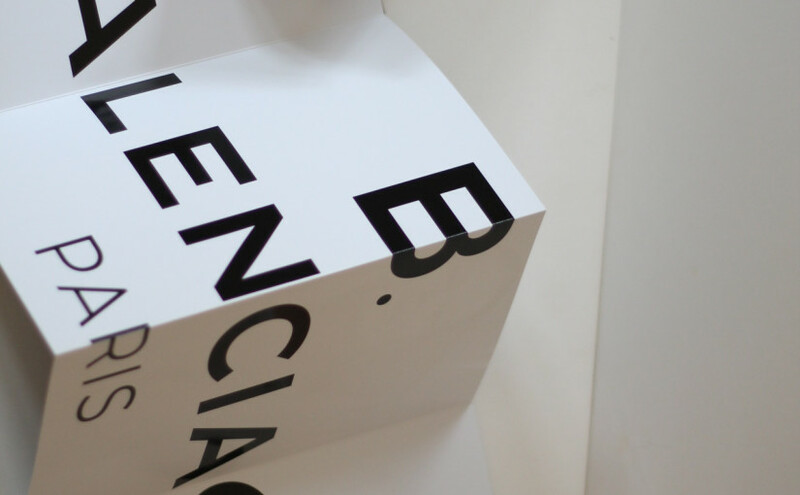 Clara and John Molloy founded MEMO in 2007 after they met eachother on a chairlift in 2005. they have traveled together and experienced many nice things and that was the start of their collection – they discovered eleven scents and created these gorgeous fragrances for their collection. 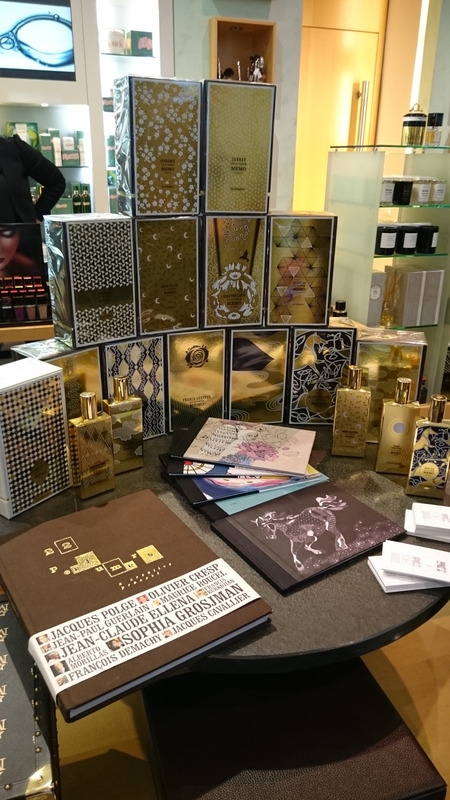 they both see a fragrance or scent as a magical journey and the flacon as the aim of that very trip. the scent of yoyous fervor. manoa is the house of the sun, a living fruit that offers its opoponax nectar only to the most adventurous. 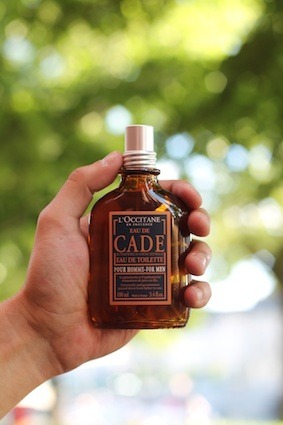 The only guide in the house of the sun is the haunting music of oud, its main chords of Tonka bean, its dreams of wood and its promises of glorious love. the marriage of wood and rose under pharaoh’s whip and sceptre. heart of paris that flutters in a latin fire. IRISH LEATHER – wind of leather the leather gathers in the wind, the grass warms with the wood – Irish leather gallops off into the horizon. it teams the simplicity of green tomato leaf with the sophisticated beauty of leather, myrrh and vanilla absolute – a lucid dream. being right, knowing the right moment to undress – musk – kissing. nothing brand new but rather new. 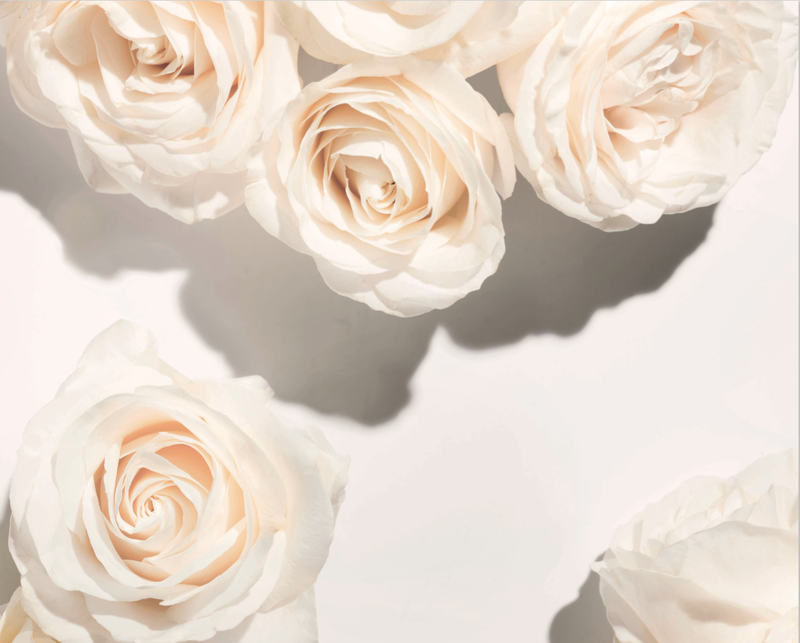 the thomas sabo fragrances CHARM ROSE and CHARM ROSE INTENSE are available since mid of October for 39.90 CHF. I can totally agree with them about the rather fresh top note and the very sensual base note with lots of roses in between. 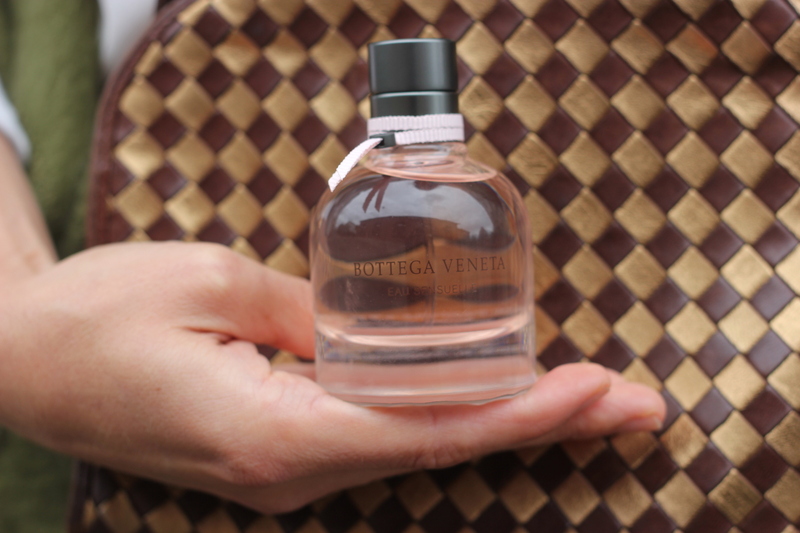 I am totally in love with tha packaging and can only welcome tiny parfum bottles for my bag on the go! a fragrance for the special everyday! 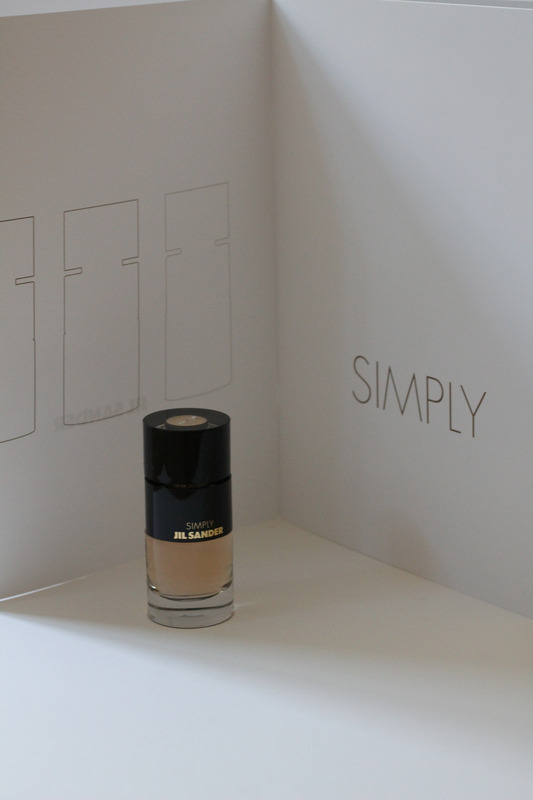 the newest fragrance by JIL SANDER is called SIMPLY and I think this name suits the scent perfectly! 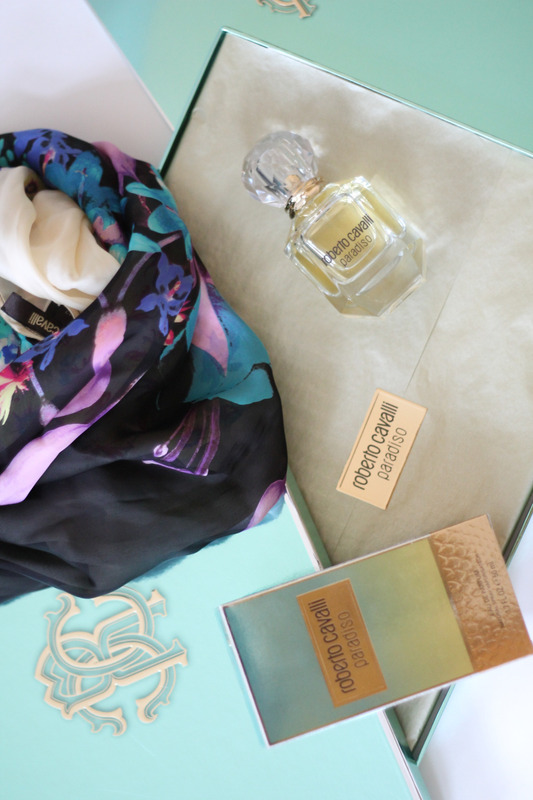 It is a very feminine ladylike scent and made for the fall winter season. 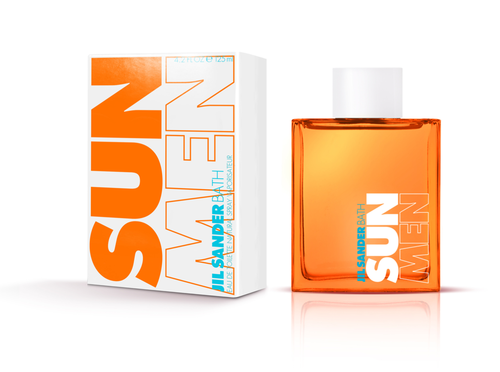 Christoph Raynaud created this beautiful fragrance – he says: “SIMPLY Jil Sander is worn like a beautiful garment, a second skin sillage that complements her “to-go” trouser suits and distinguishes her incredibly stylish look.“ and I couldnt agree more! 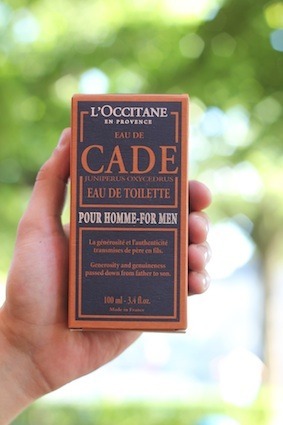 It indeed is a scent that makes you ready to go. 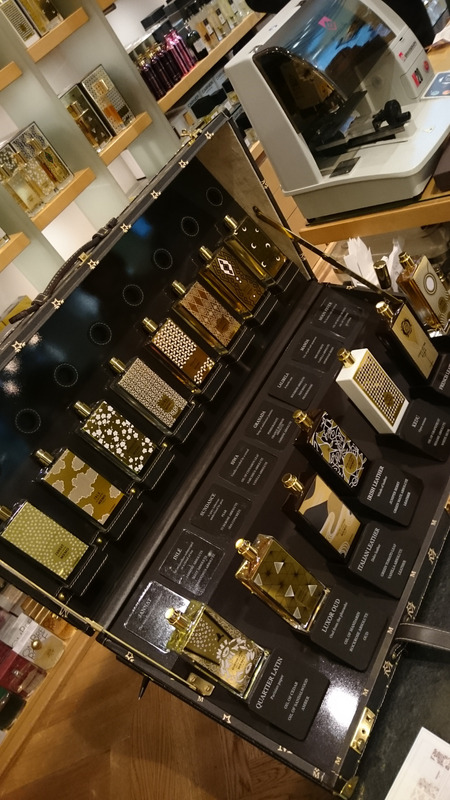 it is one of these scents that you can not wear with a too simple outfit as the fragrance askes for more – at least thats how I experience SIMPLY.the design of the bottle is very clear and pure with black and gold – a very minimalist look just like JIL SANDER! mmhhmm! I like it! thanks for sending me this new fragrance by Paco Rabanne with the beautiful cocktail glasses – it makes me feel like a princess! 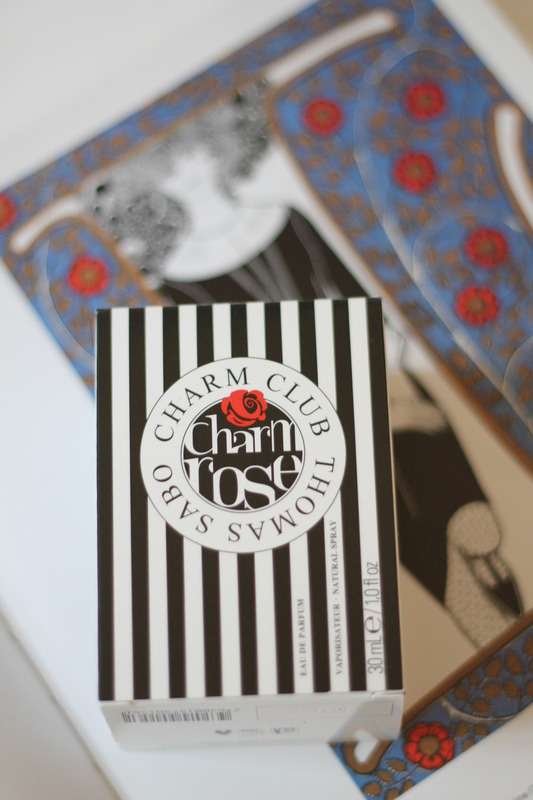 I feel it is very hard to describe a scent but anyway I will give it a try. It has a fresh almost fruity touch but not too much and has a beautiful floral scent. 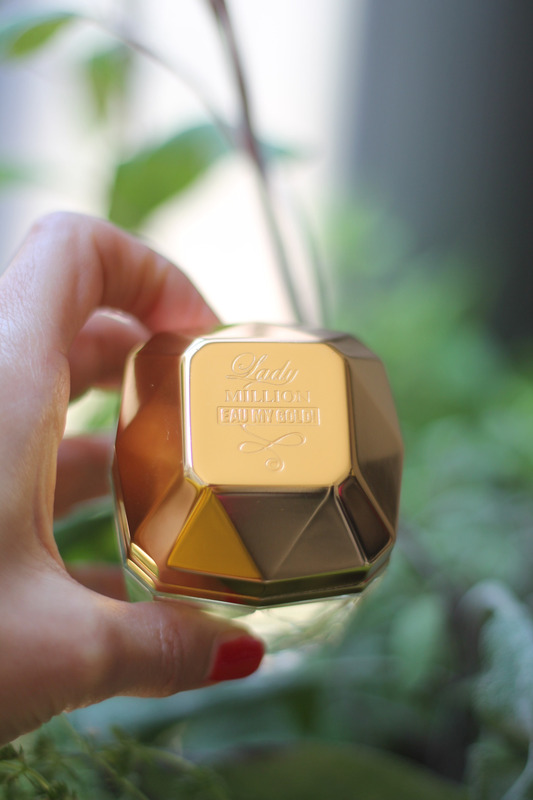 Its a fragrance for the moments in which you need an egoboost! 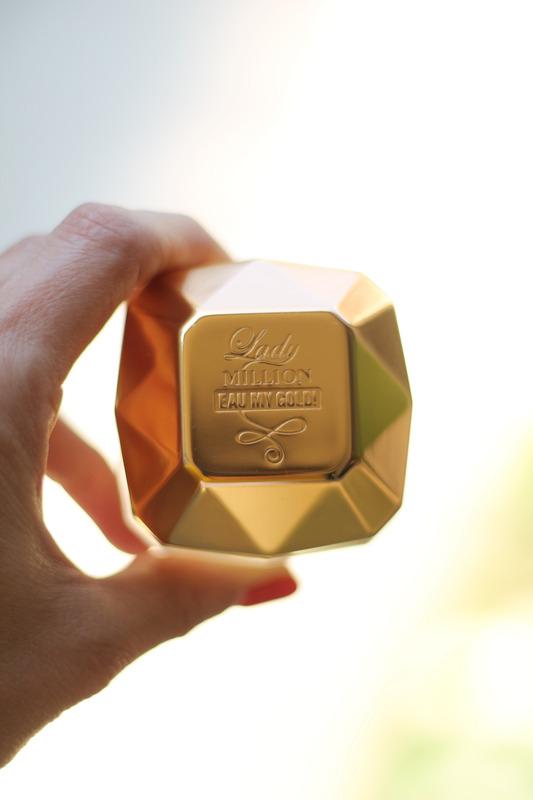 put on your favorite outfit and wear the LADY MILLION EAU MY GOLD and feel like a diamond! 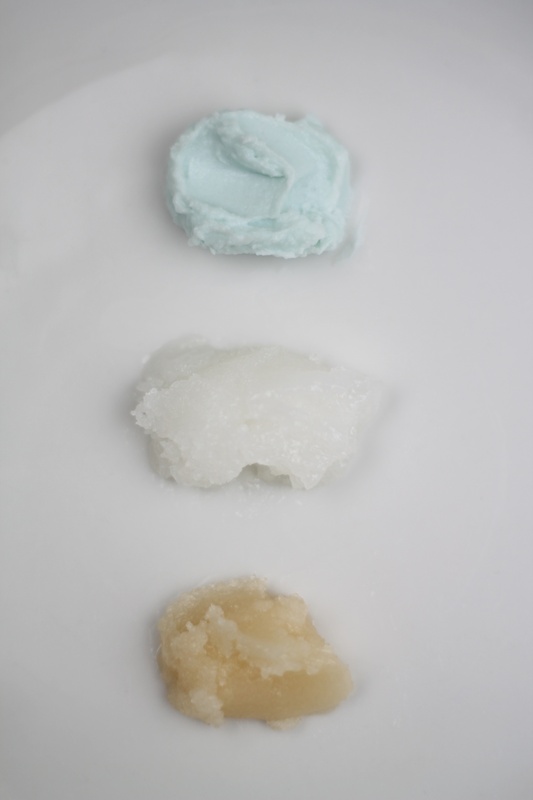 this weekend was the first time I have used these products as it finally was sunny again in Basel, Switzerland. On Saturday and Sunday I applied the #Anti-Ageing & Dark Spots Sun Sensitive Skin Uniform Tan Milk SPF50 to my arms and legs. It smells soooo good! 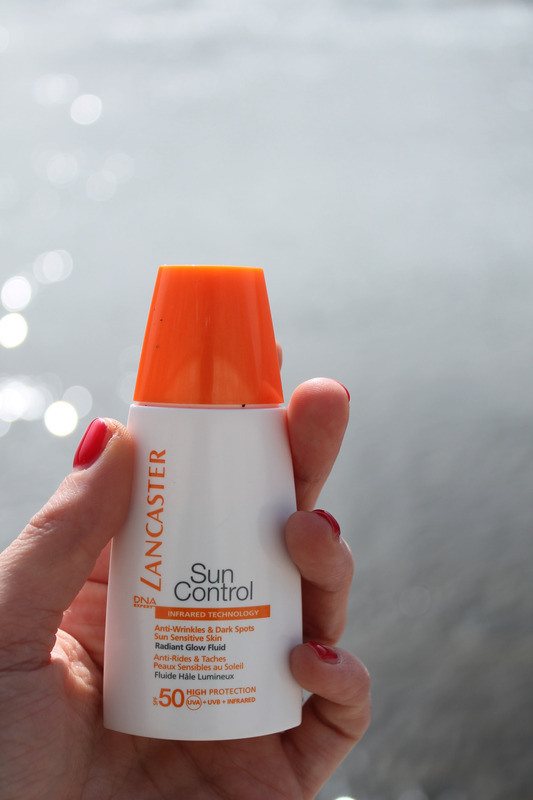 Since years I am using the LANCASTER sun products and I m so attached to its smell. 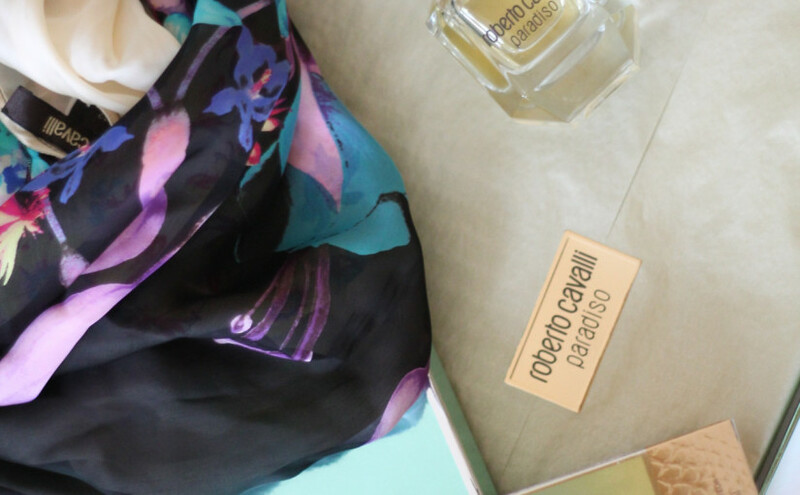 when I smell my skin it brings back my summerholiday memories from sunny California or beautiful Barcelona. 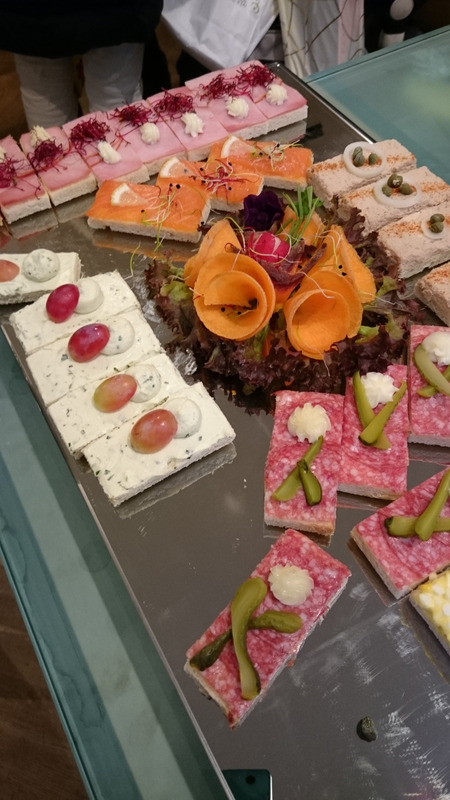 It just instantly brings me into a happy summermood! 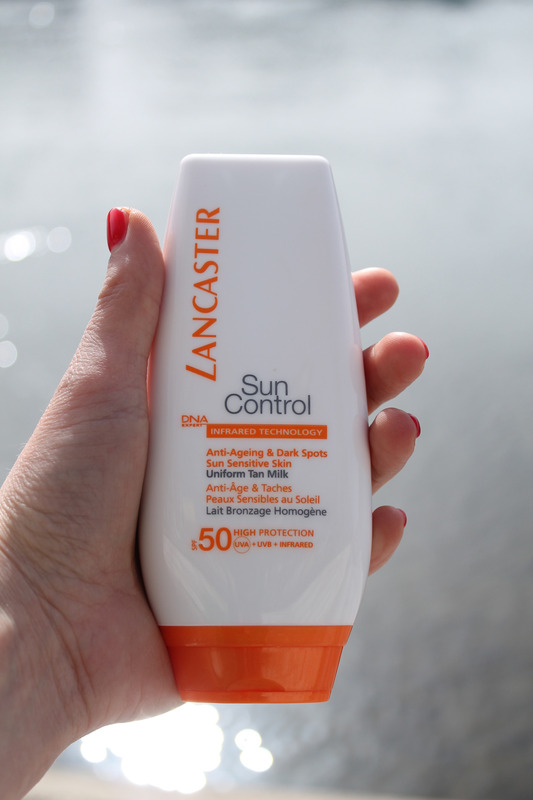 my skin is very pale compared to how tanned I am in summer so I am thinking about trying the LANCASTER self tanning products. I will keep you updated about that. 🙂 so now back to the SUN CONTROL products. On Saturday I applied the #Anti-Wrinkles & Dark Spots Sun Sensitive Skin Radiant Glow Cream SPF50+ to my face and neck – the skin absorbs the cream really fast and it leaves a beautiful glow. Yesterday, Saturday I used the #Anti-Wrinkles & Dark Spots Sun Sensitive Skin Radiant Glow Fluid SPF50 allover my face and neck – and this will be my go-to Sun Screen for this Spring/Summer. I love the texture, its light and easy to apply under my foundation or BB Cream. As soon as my face is a bit tanned I dont wear foundation too often. 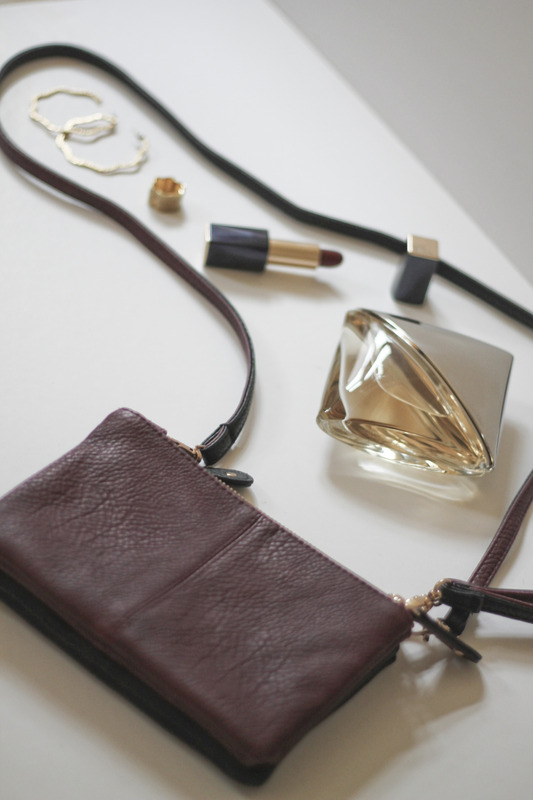 I prefer to wear something lighter like a BB or CC Cream or sometimes I just use a bit of Bronzer and thats it! So I have to say that I am really happy with the results of these products. my favorites are the #Anti-Ageing & Dark Spots Sun Sensitive Skin Uniform Tan Milk SPF50 and #Anti-Wrinkles & Dark Spots Sun Sensitive Skin Radiant Glow Fluid SPF50 – I would definitely repurchase these two products! I prefer to apply the sunscreen (body) before I get dressed, like this I make sure that none of the products gets on my clothes and I am also sure that the Sunscreen got absorbed by my skin before exposed to sunlight. I apply the Sunscreen (face) before my moisturizer. 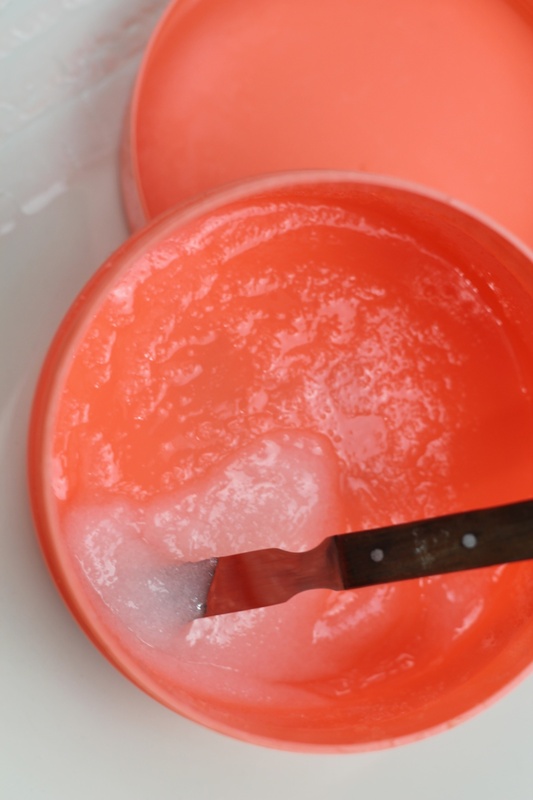 I read an interresting article on howstuffworks (link) and I came to the conclusion that it actually doesnt matter in which order you apply the moisturizer and sunscreen, as long as you use both. 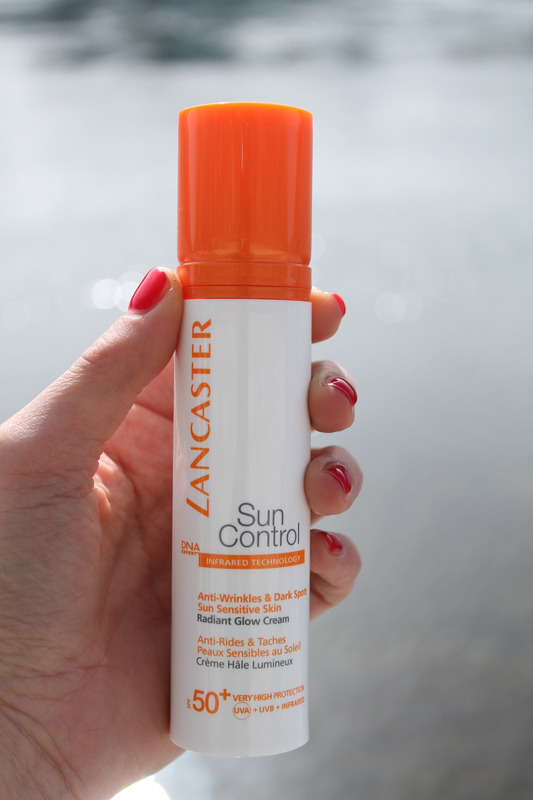 Have you tried the LANCASTER sun Control Products?